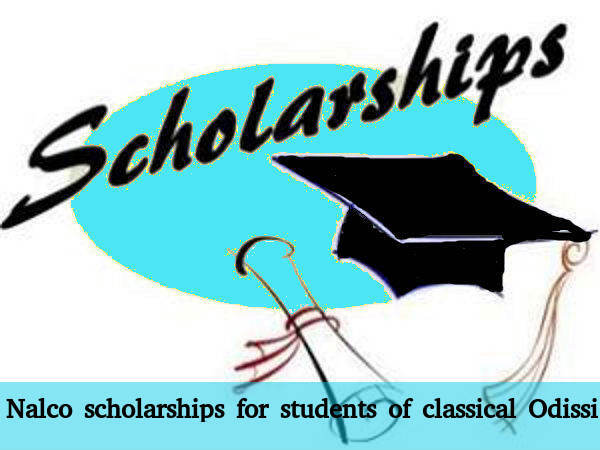 Bhubaneswar, January 25, 2016: Odisha based Navratna PSU Nalco has announced scholarship for students of classical Odissi dance. This was announced by the Nalco's CMD T K Chand, while addressing a cultural programme yesterday here. "Nalco as a responsible corporate citizen is committed towards preserving and promoting the rich culture of Odisha. As the only CPSE having its headquarters at Bhubaneswar, we are continuously and consistently trying to associate ourselves with its rich legacy," Chand said. Stating that NALCO would promote Odissi dance by instituting scholarships for BPL students learning this art form, Chand said "We will also institute award for literature on Odissi dance, which help in popularising, patronising and propagating the dance form." Recently the aluminium major handed over Nalco Kharvel Awards to Odissi exponent Padmashree Ileana Citaristi and noted Odissi dancer Saswat Joshi on the Foundation Day of the company.